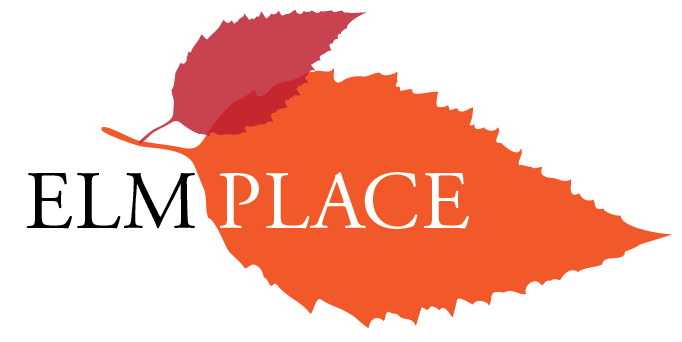 The name ‘Elm Place’ was chosen by our Consumer Reference Group. The Elm Tree symbolises strength of will and intuition, representing the spirit of the community. 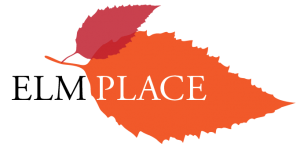 Find links to housing, health and wellbeing, financial assistance and many other helpful services. Information to support your wellbeing journey. Relationships Australia SA has developed a Registry of Skilled Practitioners who are able to provide therapeutic services to individuals and groups of adult survivors of childhood sexual abuse (CSA). If you or someone you know is in a crisis situation contact one of these services.